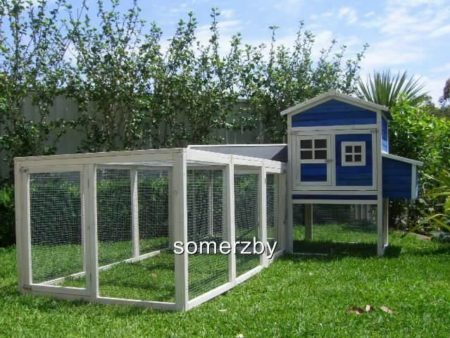 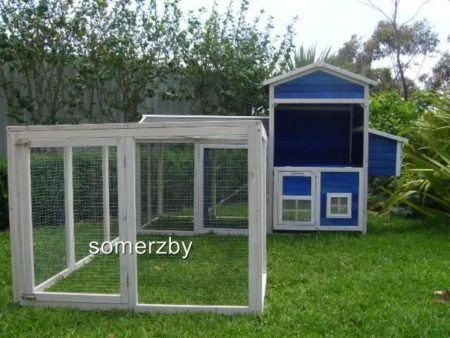 The Somerzby Mansion Rabbit Hutch comes in 3 colour combinations. 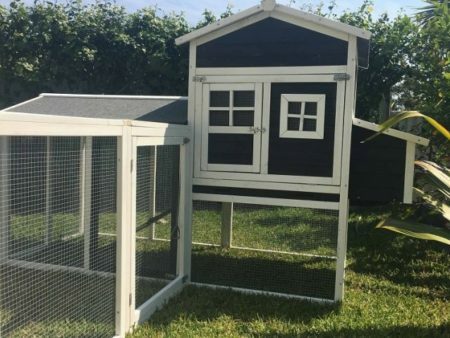 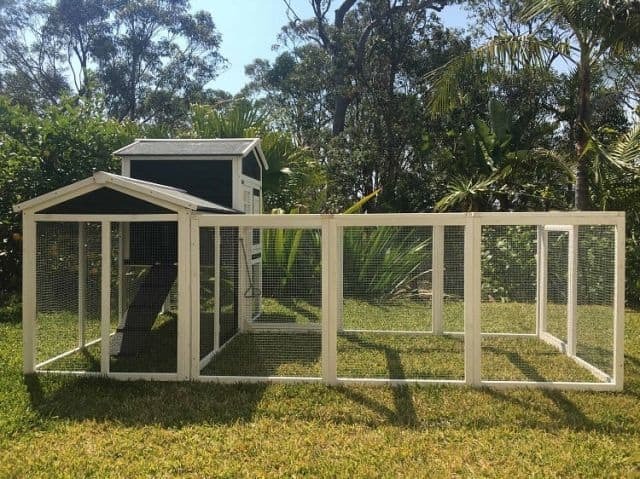 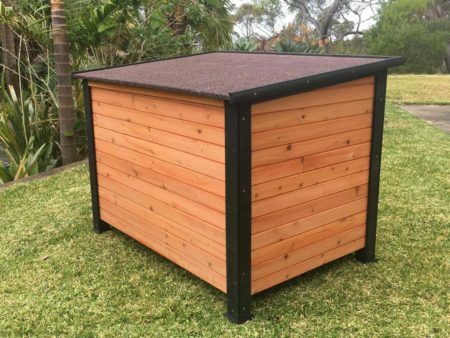 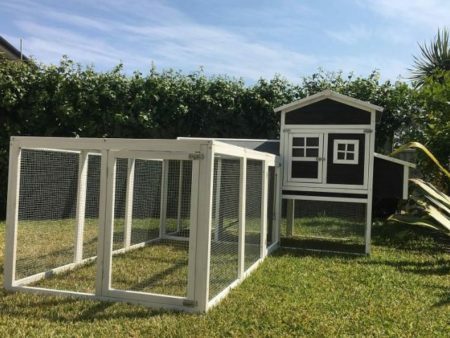 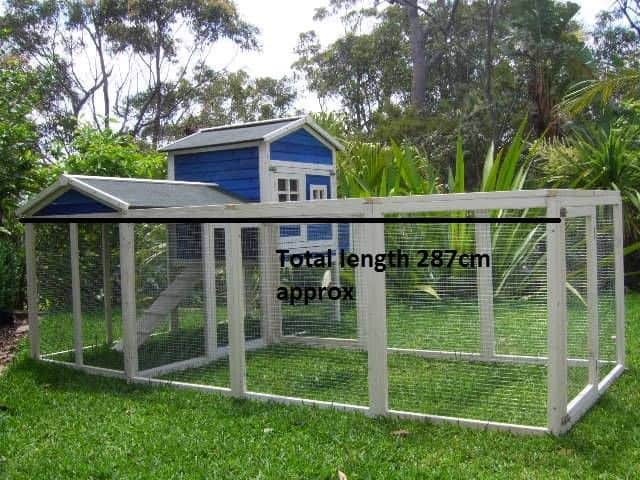 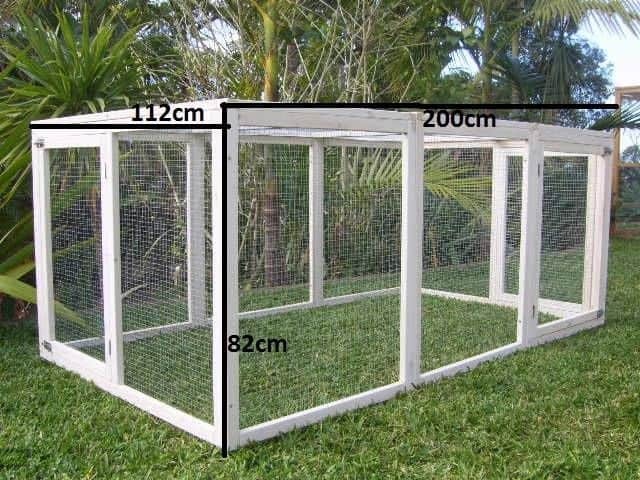 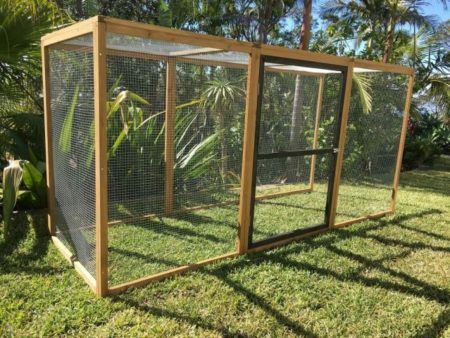 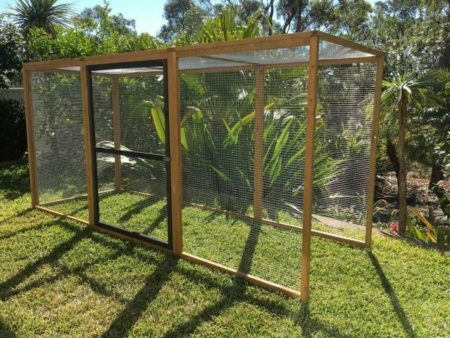 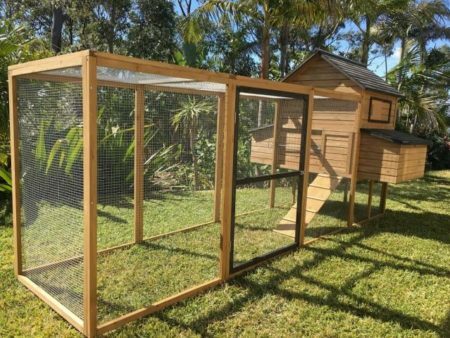 The entire side panel opens for easy cleaning and access and the mesh protects your bunnies from predators and pests whilst allowing air flow and sunshine into the cage. Suitable for up to 6 Rabbits, the Somerzby Mansion Rabbit Hutch comes in 3 colour combinations. 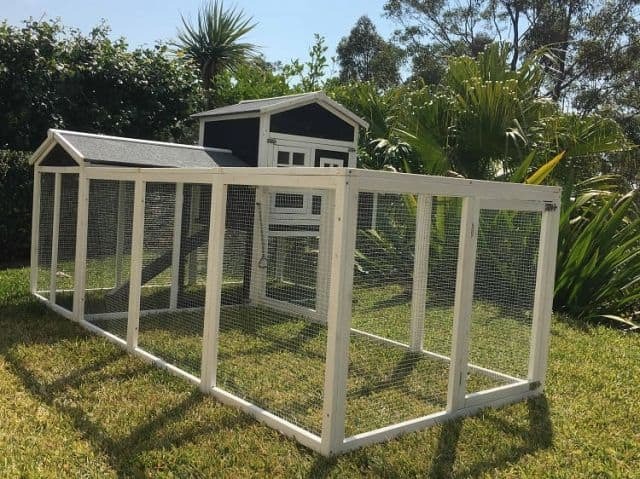 The entire side panel opens for easy cleaning and access and the mesh protects your chickens from predators and pests whilst allowing air flow and sunshine into the coop. The Large Rabbit run can be used with the Mansion, or on it’s own. 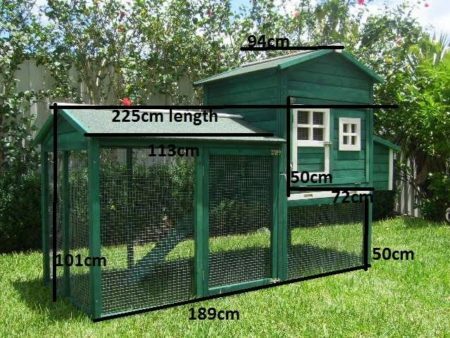 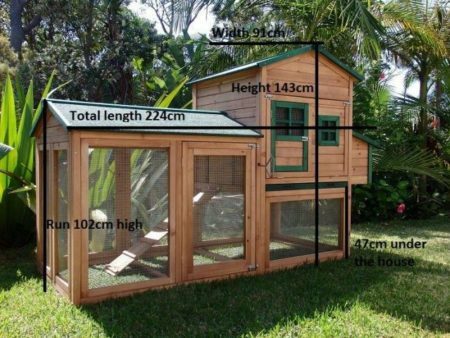 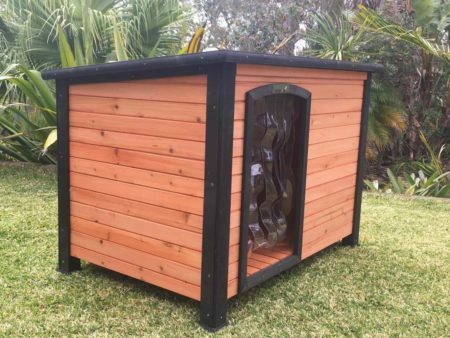 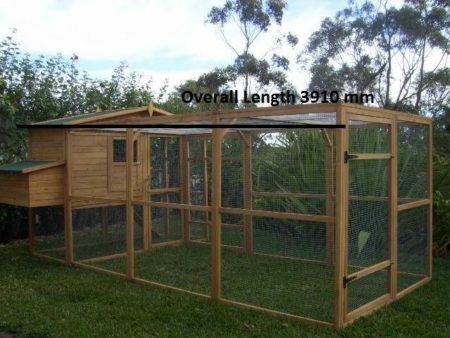 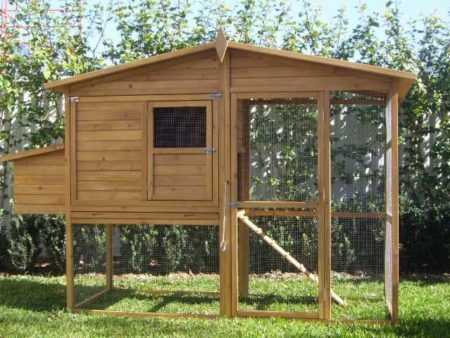 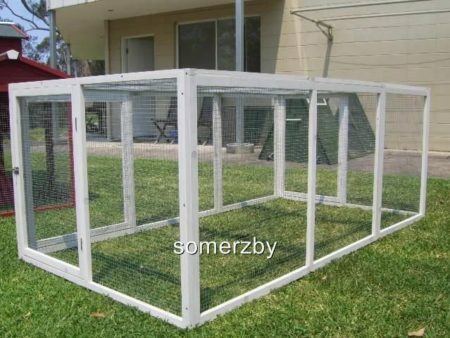 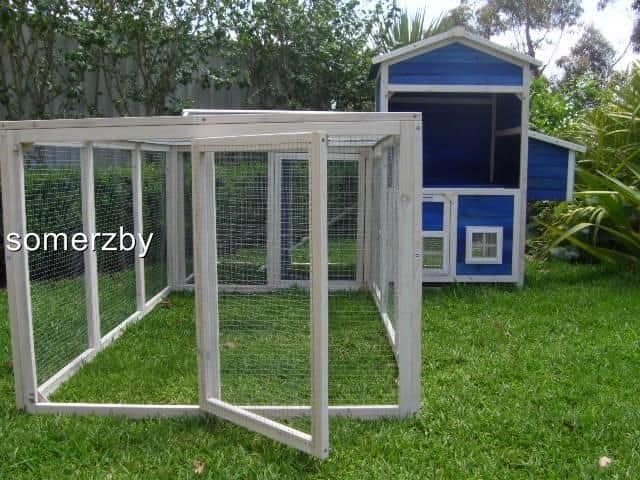 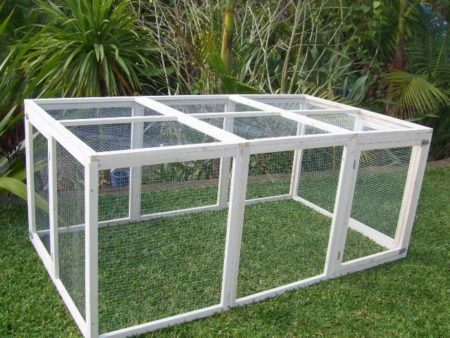 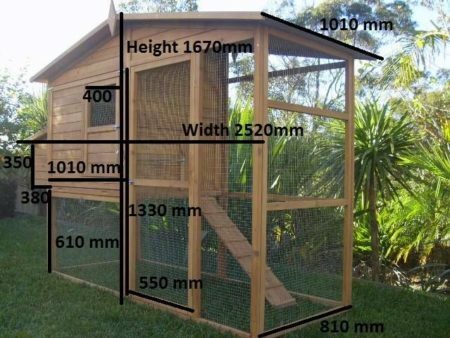 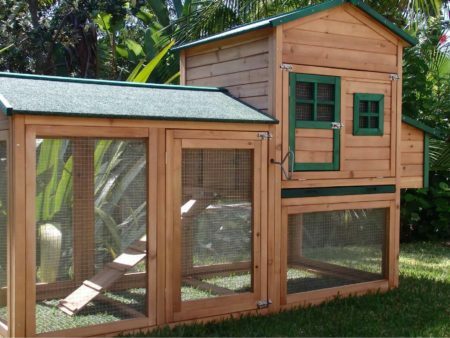 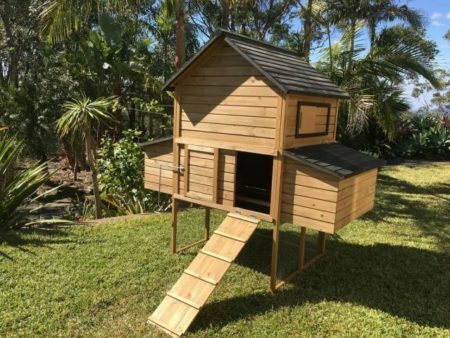 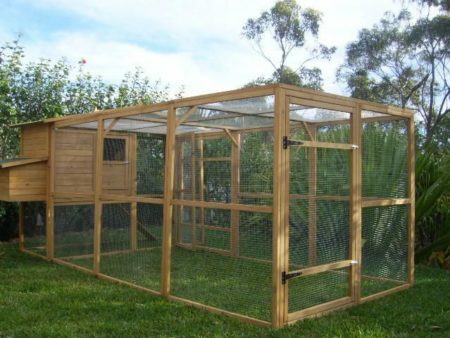 It too, has mesh to protect your bunnies from vermin and other pests, and has 2 large opening doors for easy access. 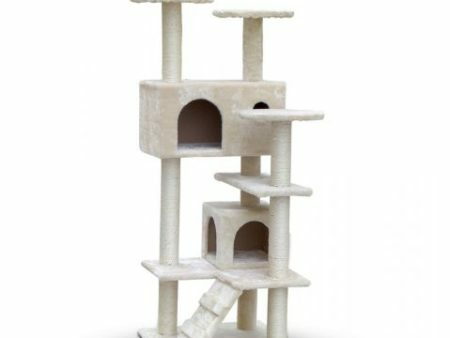 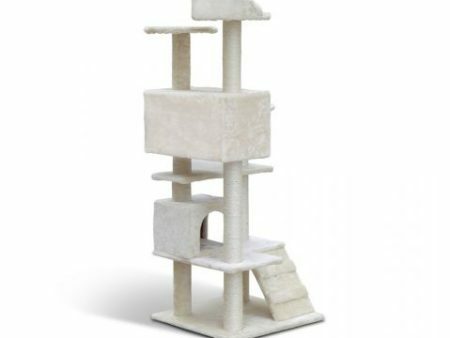 Please note: This product comes with 2 Perches, which are not required when assembling your hutch. They are, however great chew toys for your bunnies!